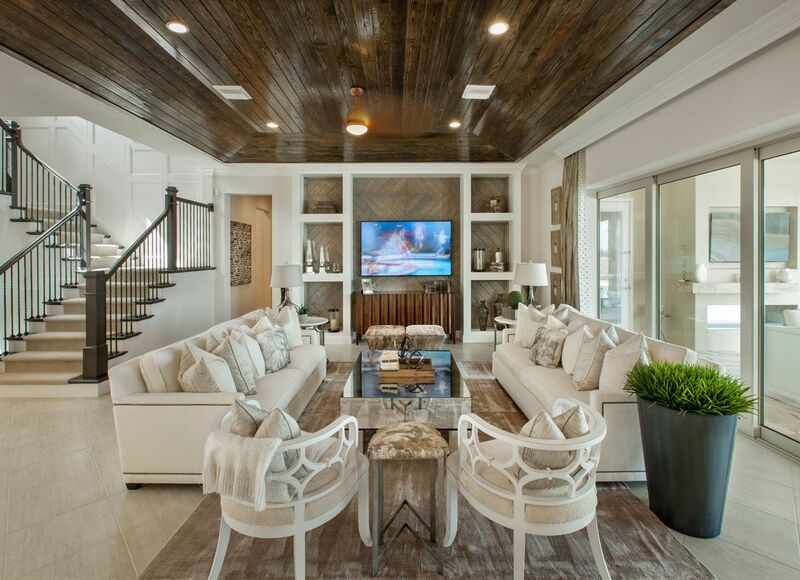 Lakeshore - Estates Collection in Winter Garden, FL by Toll Brothers | CHRISTOPHER DIAZ, P.A. The Estates offers an unmatched combination of our largest luxury homes with flexible floor plans, expansive home sites, and hundreds of options to make your dream home a reality. Enjoy an unparalleled lifestyle of luxury and convenience, with incredible amenities, onsite parks and trails, top-rated schools, shopping, and dining.